Sorry to bother you, but is this your gt86? Came across the image on google, I am MAD keen to set mine up exactly the same, and the link mentioned your account? Its big profile tyres with pretty small alloys, but I would love to know the exact setup? Thanks man! Hurry up and buy one yourself! Hahaha, thanks man! I've had it since summer! I found a deal on an FRS that I couldn't refuse so I picked it up! It's as good as everyone says hahaha! I'm surprised you didn't know! You need to post more! Or maybe I need to post more? Hah, I wouldn't be caught dead in a VW! 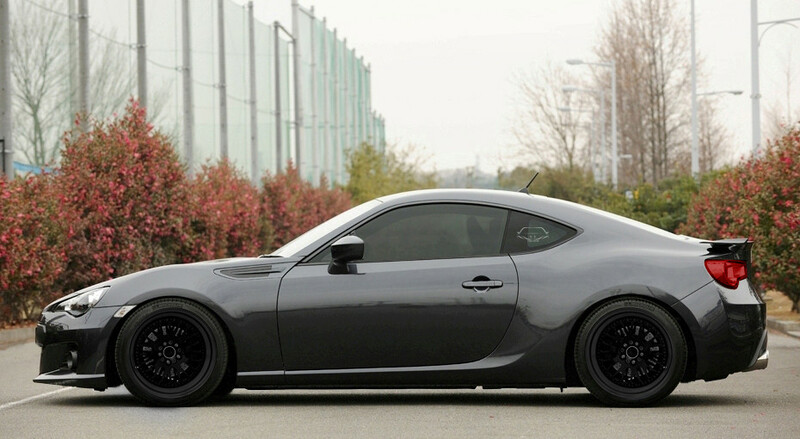 It's my FRS! Thanks Snoopy I'll check it out! Where is your store Snoopy?! 10:19 PM - Sportsguy83 tagged Snoopyalien24 in thread #$% South Florida MEET!! May 19th!! 11:56 AM - FRSBRZGT86FAN mentioned Snoopyalien24 in post Can anyone tell me how this 86 is setup? Snoopyaliens I think? 11:20 AM - M-17 mentioned Snoopyalien24 in post NBA! 12:05 AM - Snoopyalien24 mentioned Sportsguy83 in post NBA! 11:09 AM - Snoopyalien24 quoted Big Tambo in post Can anyone tell me how this 86 is setup? Snoopyaliens I think? 02:51 AM - khantran04 quoted Snoopyalien24 in post GRMN Gazoo Twin Charged 86 Concept (320hp) Revealed! 09:08 PM - Snoopyalien24 quoted ichitaka05 in post FR-S / BRZ facelift and buttlift spotted! 07:44 PM - Snoopyalien24 quoted ichitaka05 in post Announcing 86EXPO 2014! !